Your engaged alumni can act as great brand ambassadors and help in strengthening company's reputation. Establish long-lasting and meaningful relationship by connecting with your former employees using a platform. Our full-fledged Jobs Module with powerful integration capabilities provides great insights on who can be new potential rehires and helps companies in reducing the cost of hiring and time of onboarding from existing pool of alumni. Encourage and reward your Alumni who help you to refer potential candidates from their connections for the relevant job opportunities. Pre-screen candidates using the platform and sync your company's career portal seamlessly. Integrate your Employee exit management process in an easy manner with help of ticketing system that allows alumni to request various services from the company and act as a Resource Center for Alumni. 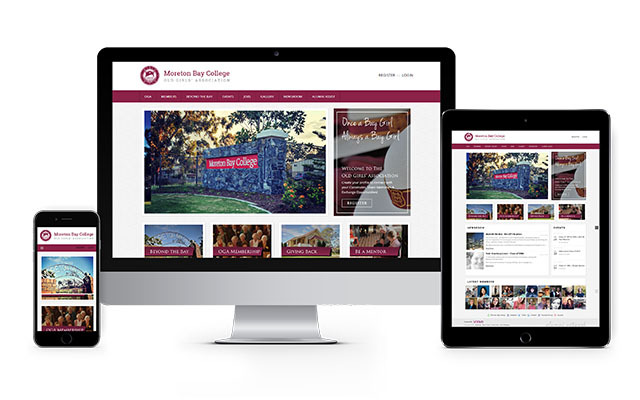 Keep your alumni updated on all the latest Events & News on the community. Send targetted communication using powerful search options on the network and reach out to all your alumni members in a go. With our robust Database Management System, you will never have to worry about your alumni database. Build, Manage, Sort and Use your database effectively with the help of Vaave and leverage the professional network. Tap the rich source of network to explore New potential business opportunities for your company by creating strong and meaningful connections with your alumni. Engage your alumni to exchange Ideas, share knowledge and know emerging industry trends. Seek genuine feedback, analyze surveys and metrics to establish effective business practices and gather innovative ideas to drive company's initiatives.